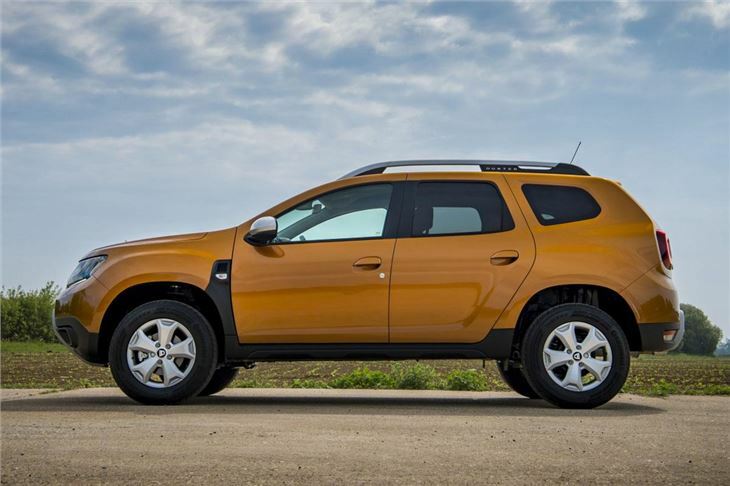 Much improved from previous Duster with improved refinement. Vastle better interior. Still affordable. New 1,332cc 130 and 150PS petrol engines from 2019. 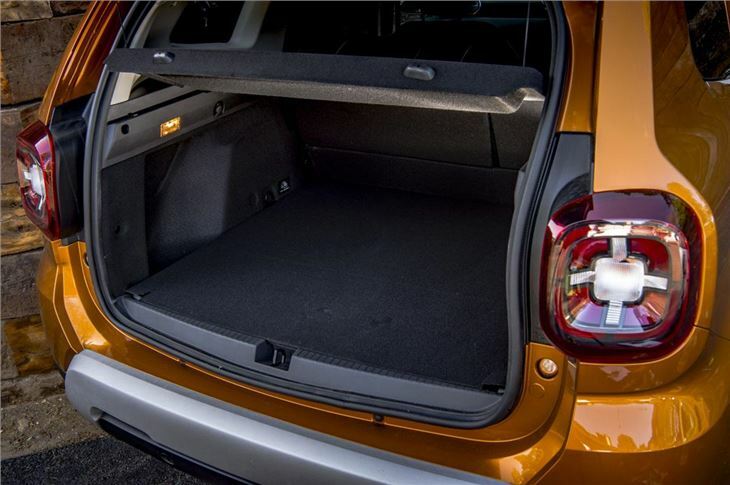 Initially no diesel 4x4 model. 1.6 SCe petrol engine is slow. Basic Access model doesn't even get a radio. When it comes to new cars, there's not much you can get for £10,000 these days - even the cheapest Fiesta would set you back another £4k. Yet you can get your hands on a shiny new Dacia Duster for your hard earned £10k. And it represents a lot of SUV for the money. 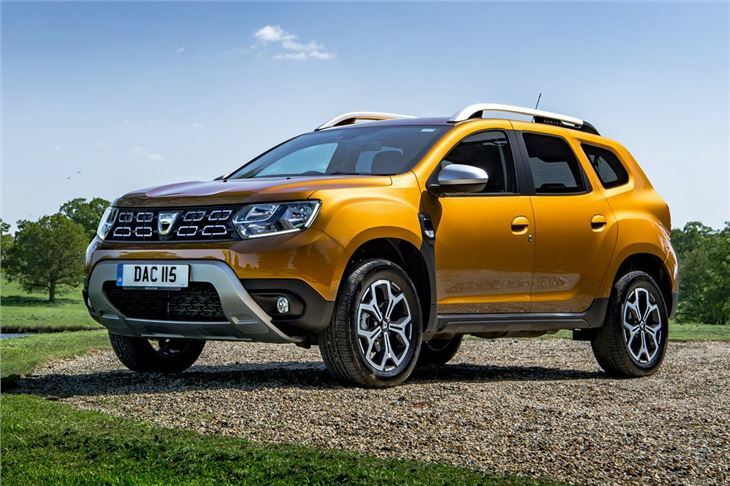 Dacia says it has spent the past five years listening to existing Duster owners to find out exactly what needed to be improved when it came to producing the 2018 generation Duster. What those owners must have said is sort the interior out, as it's here where you'll find the biggest changes from the old model. This is still a budget car, make no mistake, but it's a lot nicer inside now with less rough plastics and a better quality finish. The seats have been redesigned and are far more comfortable, plus you get the added bonus that the driver's seat no longer wobbles. Which is nice. It's also much quieter inside, thanks to better sound insulation. Go for the basic Access model with its headline sub-£10k price and you'll have to be prepared to make some compromises. For starters there's no radio. At all. So the steel wheels will be the least of your worries. Still, you do get electric front windows, Isofix in the back and a heater. 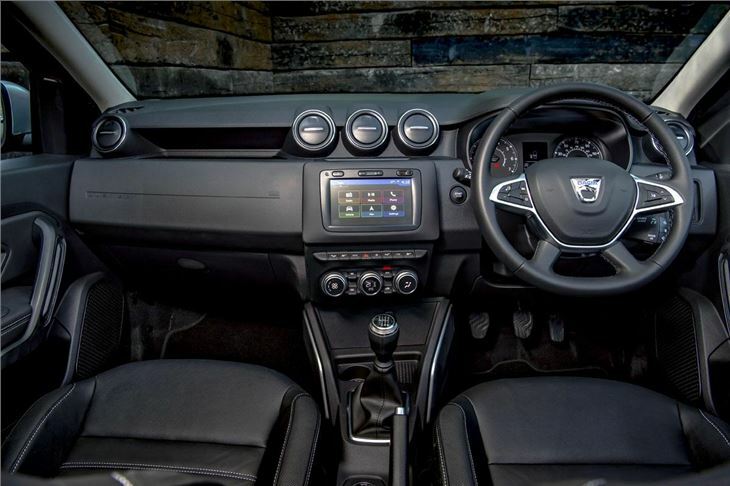 You're better off with an Essential which gets things like air con while Comfort at £13,195 comes with ssatnav. Even the top Prestige model still looks very good value for money at £14,500 considering it gets climate control, keyless entry, parking sensors and navigation. The 1.6 SCe engine is fine around town but pretty gutless if you want any sort of half decent acceleration. Fortunately the far superior 1.2 TCe is on its way. The 1.5 dCi is the best choice if it's low down pulling power and big mileage economy you want. 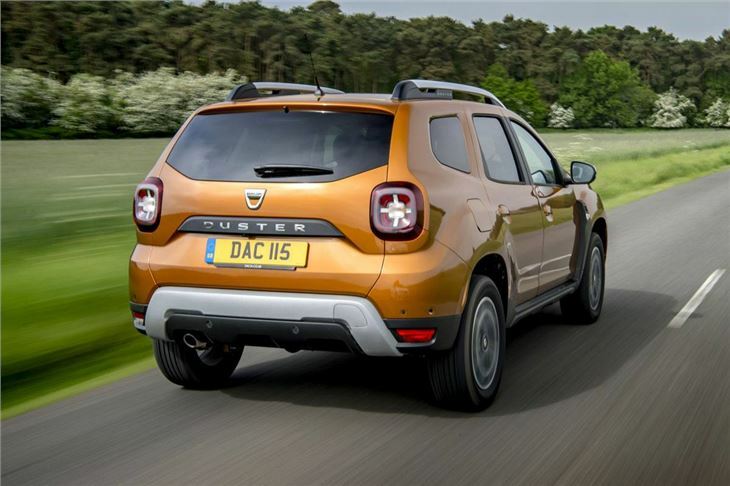 The Duster is pretty much what you'd expect from behind the wheel. 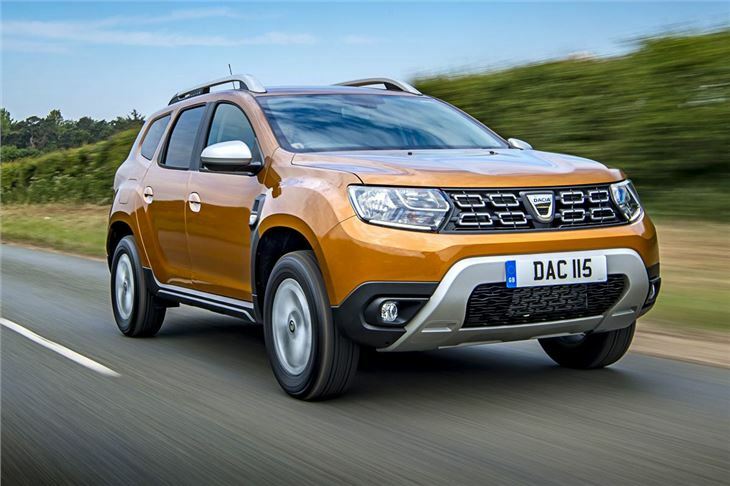 The steering is responsive enough and it rides reasonably well but as with the old Duster, this is a car that's designed for affordable A-to-B motoring, if it's bells and whistles you want, you'll be disappointed. 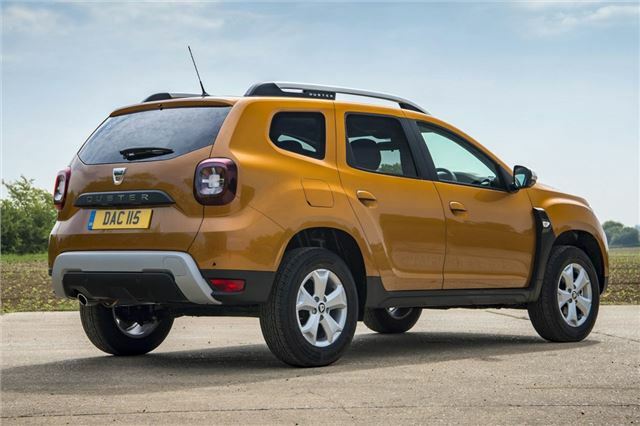 What you do get is an honest and unpretentious SUV that's great value.